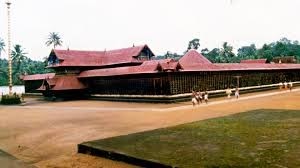 Here is Some Information About Ettumanoor Mahadev Temple in Kottayam Kerala India. 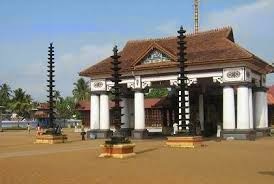 Ettumanoor Mahadeva Temple, a popular religious spot around Kumarakom, is located at a distance of about 10 km from Kottayam town. 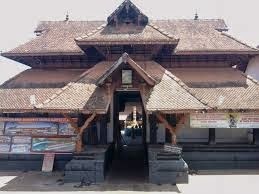 This is one of the oldest temples of Kerala which is dedicated to Lord Shiva. The temple has a history that goes back to many centuries, and it attracts millions of devotees every year. The present structure of the temple is believed to have been renovated in 1542. The temple is best known for its mural paintings of which the most renowned one is a fresco named Pradosha Nritham (also known as Dance of Shiva). It is considered as one of the most outstanding wall paintings of the entire country. The temple complex comprises of the sanctum sanctorum, the main idol, shrines dedicated to Lord Ganapathi and Lord Shasta, a golden flag staff and roofs covered with copper plates. 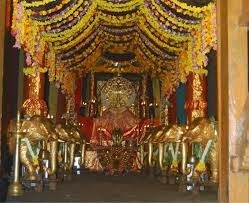 Arattu festival, celebrated during the months of February-March, is the chief festival of this temple. 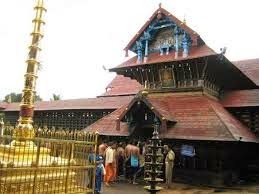 Ettumanoor Mahadeva Temple, one of the wealthiest temples of the state, is frequented by devotees who come here for a special ritual called Thulabharam Seva. 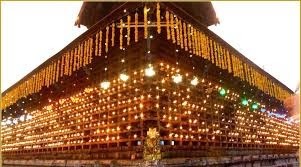 Arattu festival is celebrated at Ettumanoor Mahadeva Temple with a grand scale on the Thiruvathira day in February-March every year. Hundreds of devotees gather here on the 8th and 10th day of the festival at the time seven and half elephants made from gold (nearly 13 Kgs) are going to be displayed for the public. This image was gifted to the temple by King of Travancore. 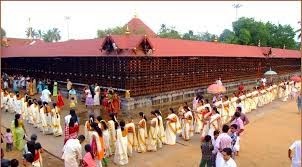 The temple is considered as one of the richest temples in Kerala and has a lot of precious wealth. By Air:Ettumanoor Temple is located at Ettumanoor, which is 73 km away from Cochin International Airport. 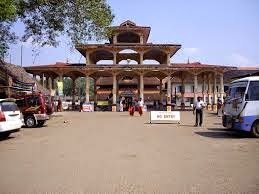 By Rail:Ettumanoor Railway Station connects the temple with the network of Indian railways. This is a halt for some express trains of the region. By Road:Ettumanoor is located 11 km north-east of Kottayam district and 65 km away from Cochin. Main Central (MC) Road of the state connects the town from various towns of the region.